The members of the John Weeks have far-flung roots, but still managed to come together a little over a year ago in beautiful Denver, Colorado. They recently put out their eponymous self-produced EP, and it is a pretty neat piece of work. This is not a terribly long album, coming in a little over a half hour, but all seven of the tracks are originals that were written by the gentlemen referenced above. The first song is “All Night,” and despite the diversity of their backgrounds they somehow ended up with a Texas shuffle that features a bouncing bass line and crunchy guitars. There is no trace of Weeks’ French heritage in his vocals, and his voice has a pleasant Midwestern tenor twang. Though this is one of the shorter songs on the disc, Csapo finds time for a nifty organ solo, and he provides catchy vocal harmonies too. The band takes things down a notch for “Devil in My House,” which features John on acoustic guitar and Andras on the harp. Though this is a more bare bones song (Delta with a hint of funk), it still has a full sound and Chooch’s drums have a wonderfully dry sound to them. This is followed up with a brief instrumental track, “Why Don’t We Sleep On It?” which is fun jump blues with doubled harmonica/guitar leads, not to mention a trick rolling bass line courtesy of Hawkins. Most of their songs are about relationships, as any good blues album should be. “How Can You Love Me” has an early Led Zeppelin slow-rolling blues-rock feel to it, and the lyrics are true misery as the frustration of a soured love spills over. And, “You Never Say What You Mean” uses a Latin beat and tasteful organ work as the setting for a stormy love story. Weeks lays down an epic guitar solo with great nuance and feel, and this may be some of his best work on this release. The album finishes up with “Moving On,” a funky song about deception, and it is one last example of some really good songwriting – these guys have a lot to say and do a good job of making it happen. 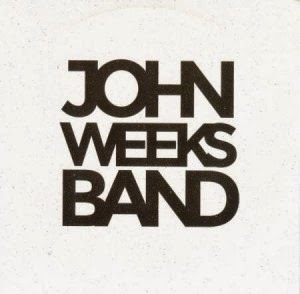 The John Weeks Band did a really nice job on this debut CD, but its short duration left me wanting more. Hopefully they will pick up their pencils and write some more originals and head back to the studio soon. 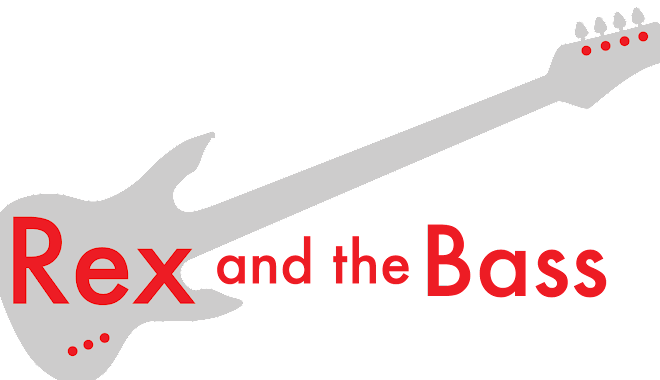 Looking at their website, they have a few new members, so we can expect a bigger and more complex sound in their future work. Let’s hope they keep their momentum, as this is really good stuff!